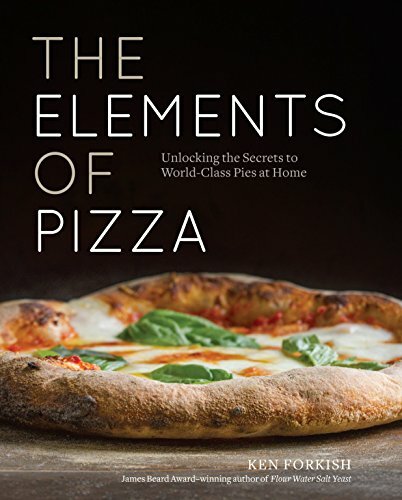 The Elements of Pizza: Unlocking the Secrets to World-Class Pies at Home - Great or Die! Ken Forkish, one of the masters of dutch oven bread baking has followed up with an absolutely killer book on Pizza. 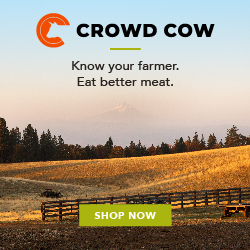 If you are a fan of Flour Water Salt Yeast you are sure to be a fan of this one! This guy takes dough extremely seriously. Looking for a perfect pizza baking surface? Forkish recommends the Baking Steel which is perfect for oven or grill and also makes a mean Smashburger!